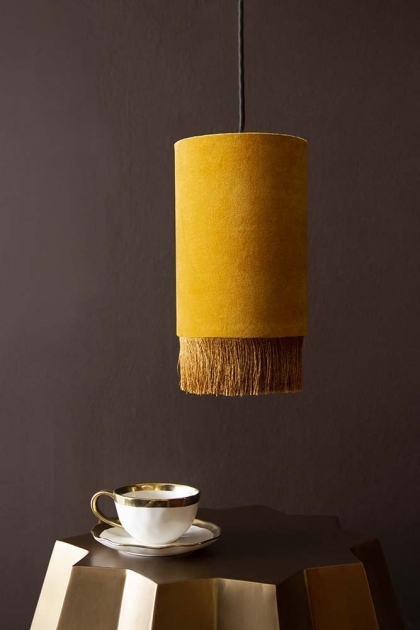 Reminding us of a bygone era, our classic fashion inspired ceiling lights will add personality, fun and unique wow factor to the home. 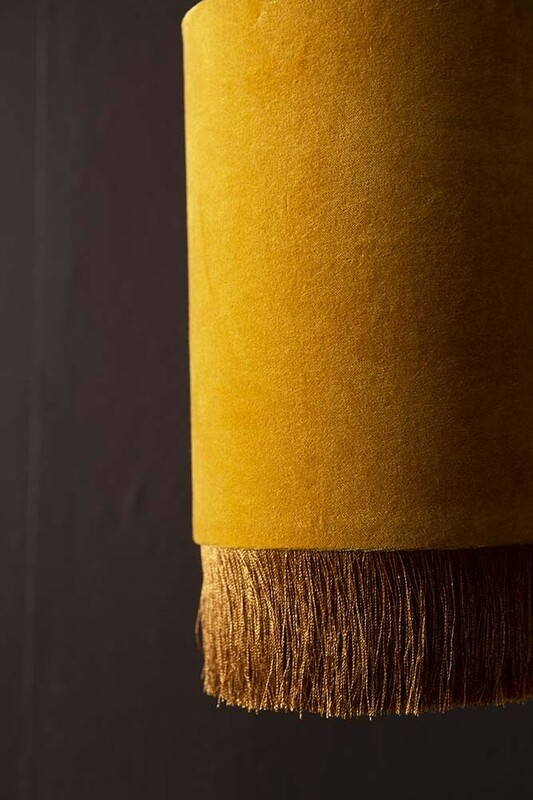 Available in three glamorous colours – Ice Grey, Dusty Rose and Mustard – the single coloured ceiling lights will make your ceilings come to life! 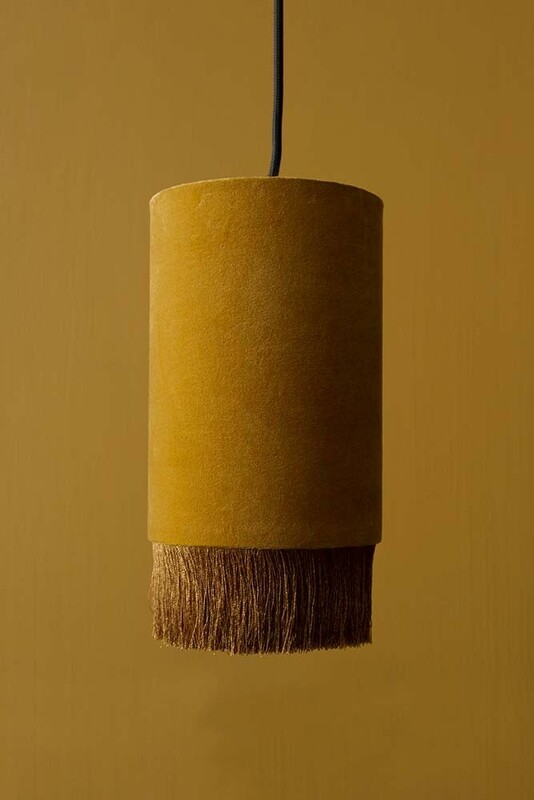 Adding texture as well as a mustard yellow colour pop to your ceilings, the velvet light shades will soften and add warmth to your home interiors making the Velvet Pendant Ceiling Light With Fringe - Mustard a particularly good lighting choice for living rooms and bedrooms. Super glamorous, fun and a one-of a kind lighting choice, make a statement with this statement ceiling light!